Another very important part of your servicing regime. The very nature of Brake Fluid itself absorbs moisture over time. This moisture will convert to vapour over 100 degrees Celsius sooner than the actual brake fluid itself. This vapour can be compressed unlike any fluid and will cause a drastic decrease in braking performance even causing brake failure and will also give excessive brake pedal travel and a spongy feel when applying the brakes. 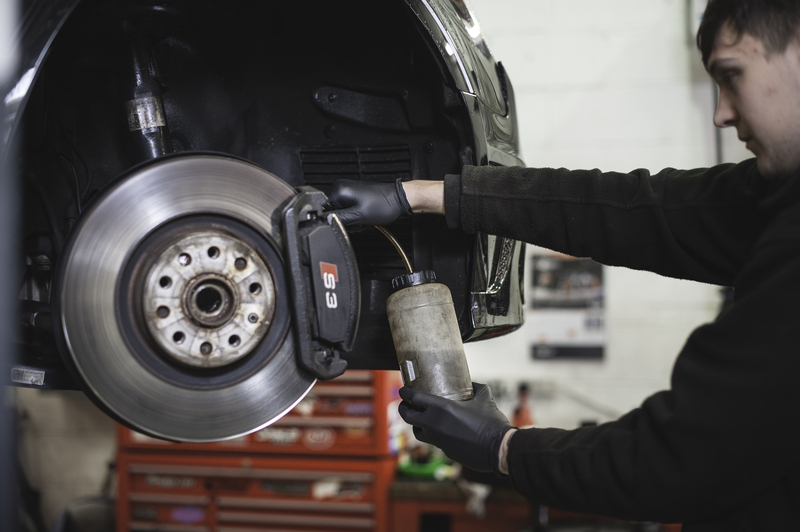 It is recommended that your brake fluid is replaced every 2 years.